Richard dreams of a place to call home, one that doesn’t have wheels. Richard has been living on the streets since July 2016. While he has been homeless before, this is his longest stretch on the street. Even though he was current on his rent, Richard was evicted from his last home. Richard is now living and sleeping in his car. “It’s a good idea to raise awareness that homelessness is hidden. The homeless population is able to blend into this area, and it’s not as obvious,” said Richard. Richard took photos of places that were meaningful to him. He took pictures of the trunk of his car which he labelled his closet/dresser/pantry. He calls the backseat of his car his bedroom and the front seat is his living room/dining room/dressing room. 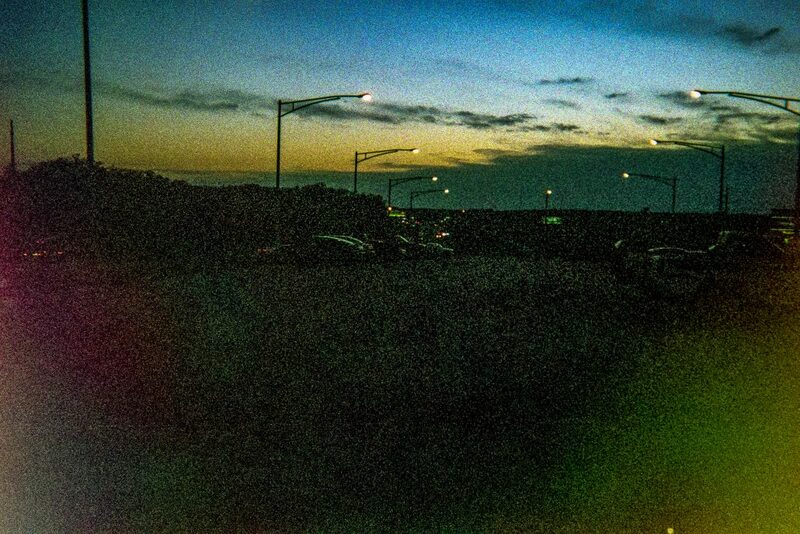 He also snapped shots of the park and ride lot where he calls home. Richard dreams of a place to call home that doesn’t have wheels. “To have a place to call my own—an address—not my car in a parking lot,” said Richard.